The Website of Mary Jorgensen, M.A. "Coaching is a partnership with clients to vision and bring about potential for growth." Rising Sun Life Coaching assists individuals and groups in growing a satisfying life at work and with family and friends. You'll find out more as you explore the website! Read more about our Life Coaching Services. 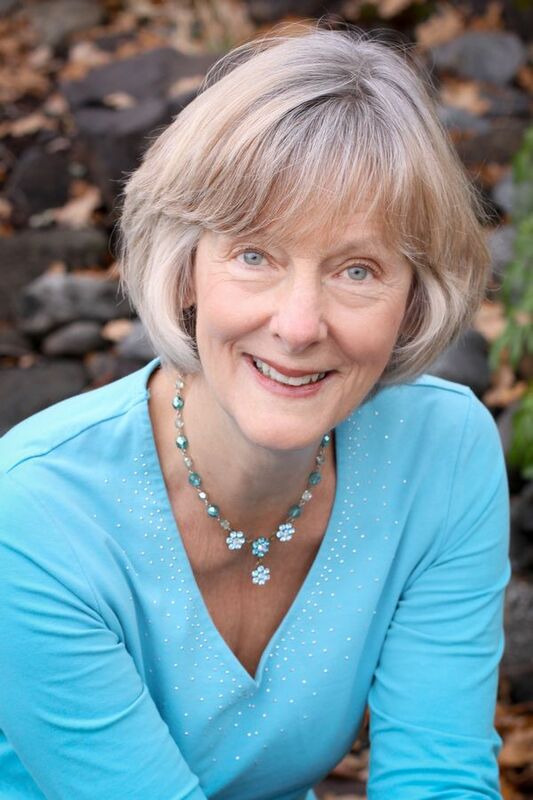 Mary has an MA in Educational Psychology, is a career educator, workshop developer and author of "Way of The SAGE: 4 Paths to Manage Stress and Build Resilience." Mary is a certified Wellcoaches holistic wellness coach, with additional trainings and credentials. Find out more about Mary. 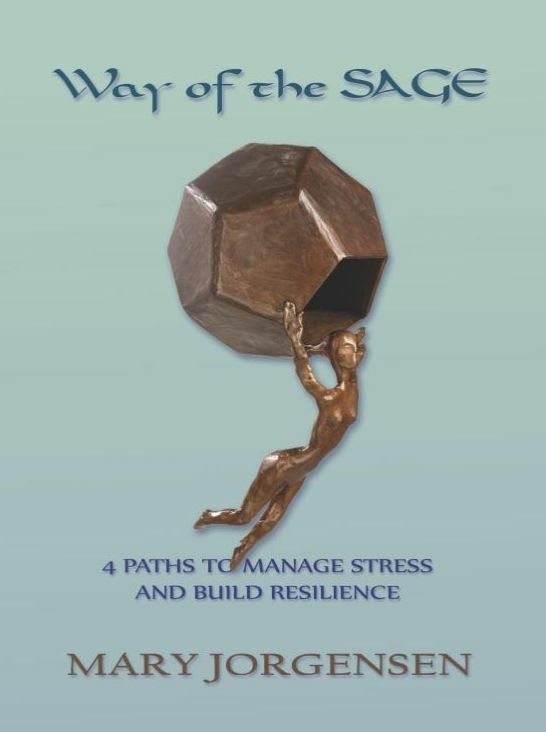 Way of The SAGE: 4 Paths to Manage Stress and Build Resilience | Buy Now! Develop your own preferred way to reduce tension and increase contentment with your life. The task of holistic healing is a practice that leads to a wide and deep commitment to live fully in light of wisdom and compassion. Mary offers her work as a blessing of her own journey and also to those who walk the path with her. Copyright © 2019 - Rising Sun Life Coaching. | All Rights Reserved.